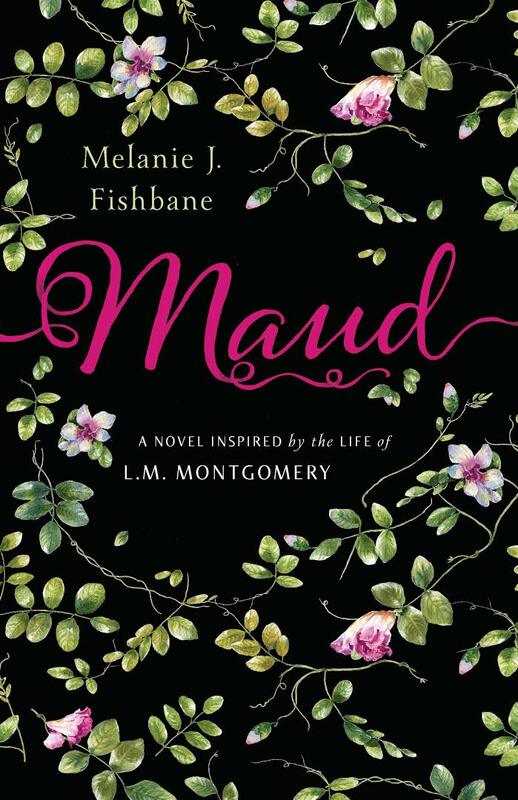 Andrea McKenzie, former Visiting Scholar of the LMMI, sat down with author and Montgomery scholar Melanie Fishbane in Toronto to discuss her novel, Maud: A Novel Inspired by the Life of L.M. Montgomery. Published by Penguin, Melanie's novel hit bookstores on 25 April 2017. Join in on the fascinating discussion between these two Montgomery scholars.